A lot of mistakes can be made when buying your first home. We're sharing the 5 mortgage mistakes you need to avoid when buying your first home here! 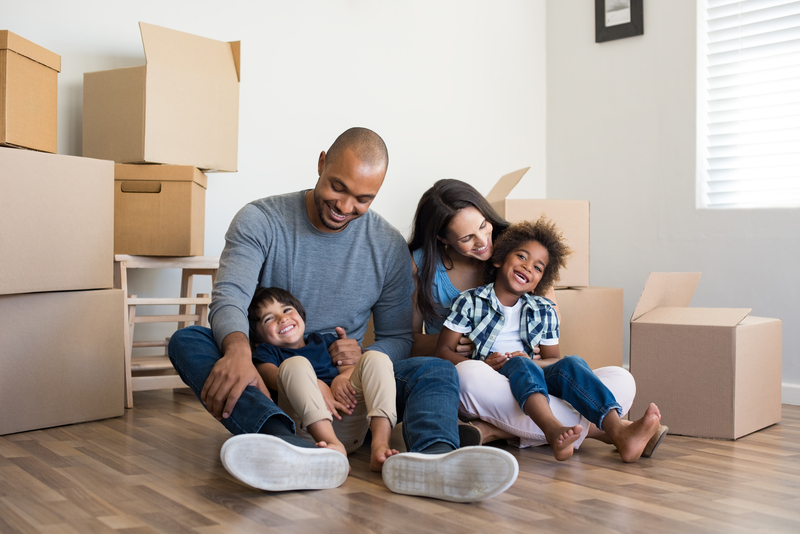 Buying your first home can be an exciting time, full of home decor and making the place your own. But with some investors buying up property with cash, you could have competition on your hands. The last thing you need to do is make unnecessary mistakes with your mortgage. So read on to find out which 5 mistakes you can avoid while buying your first home. A lot of people think they need a larger down payment for their first home than they actually do. So they spend years scrimping and saving when they could be paying a mortgage. Or they never decide to try. Speak to a mortgage lender to find out which programs would be a good fit for you. With the greater availability of low down payment mortgages, you're bound to find something. Mistake 2: You stick to the obvious loan available. The 30-year fixed-rate loan is the popular choice. But it doesn't have to be the only choice. Your situation might be better suited to a different loan type. Again, your lender can help you go through your financial situation and suggest loans that might make better sense for you. Check out our guide to finding the best lender. It's also a good idea to compare loans by their APR (annual percentage rate). Don't just compare the interest rates. That way, you can take fees or closing costs into account. And while you're at it, don't fall for marketing gimmicks. If lender promises that you won't pay closing costs, be assured it'll be added to the interest rate instead. It's easy to fall in love with the first or second house you see. But if you haven't finalized your finance before you place your bid, you could end up spending more than you can afford. You can find out a rough estimate of what you can afford before you speak to lenders. But take the time to talk to lenders at least 3 months before you start looking at houses. You might find that paying off your debts or working on your credit score brings down your overall mortgage costs. And remember that lenders can only take your debt-to-income ratio into account. They won't factor your disposable income into the picture. So if you don't track your monthly spending, you might end up with a mortgage you can only afford by cutting out your hobbies. Getting your finance in place before you house-hunt means you'll be able to balance your lifestyle and your mortgage. You'll be asked if you want to lock the mortgage rate while you're completing your application. The lock just secures the current rate for anywhere between 7 to 90 days. So if you skip that lock and the interest rate rises by 0.5%, you can't secure the original rate. Only the higher one. Whether you're taking on a new credit card or taking out a personal loan, any of these new lines of credit can impact your credit score. And if you're going through the process of buying your first home, credit inquiries around these new lines can make things a lot harder. Wait until you've secured your mortgage before you open new lines of credit. So if you're ready to start talking to lenders, try our comparison service to find the one that's right for you!